Topher is a reporter at WGCU News. He formerly freelanced for WNYC in New York City. He holds a master's degree from the CUNY Graduate School of Journalism. 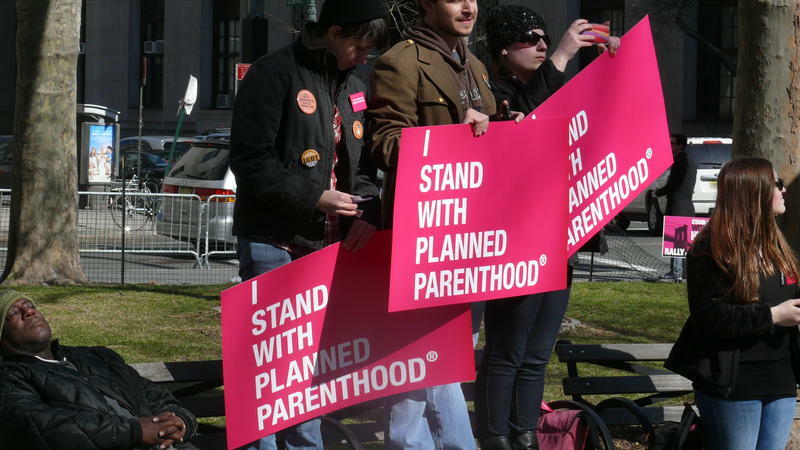 Planned Parenthood of Southwest and Central Florida is expanding its services for transgender people. It will now offer hormone replacement therapy for those who want to transition genders. This will start in early October. Florida’s medical marijuana program took too long to start for the parents of some sick children. Gov. 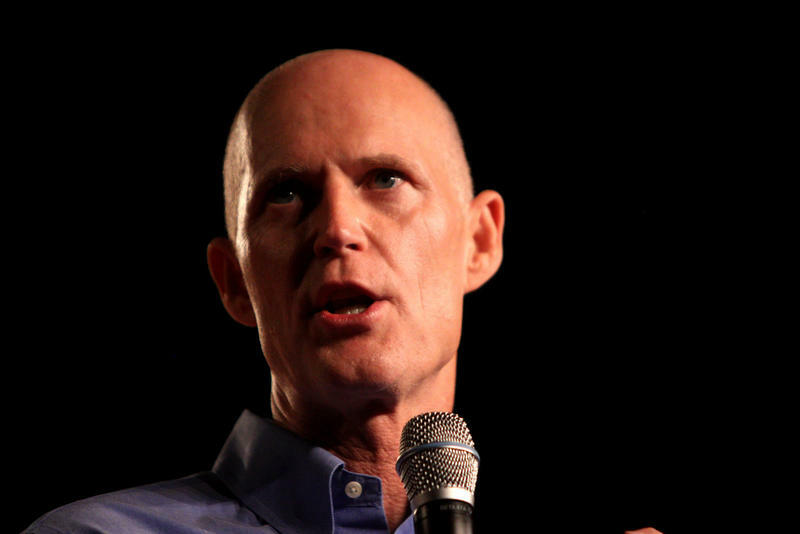 Rick Scott has been attacking Congress’ inability to pass a spending package for Zika virus prevention. 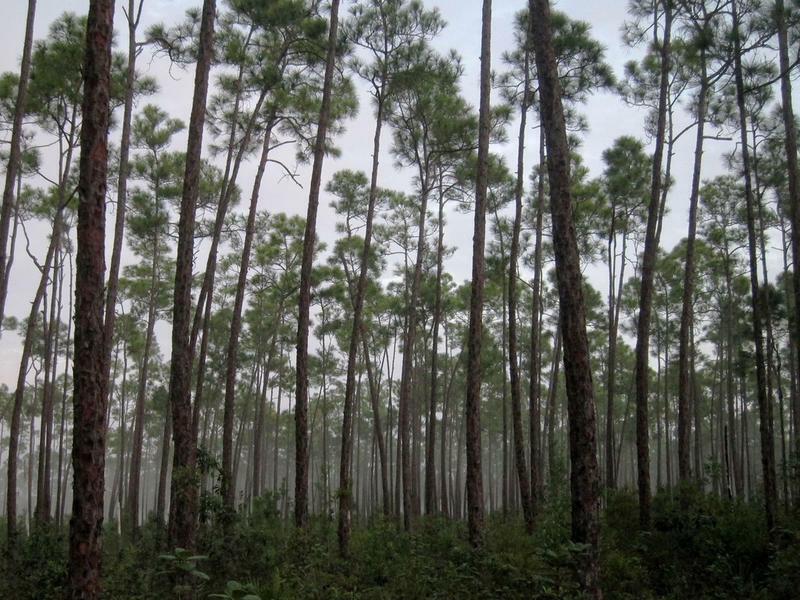 But, POLITICO Florida recently took a look back at Scott’s own history with the state’s efforts to fight mosquitos. 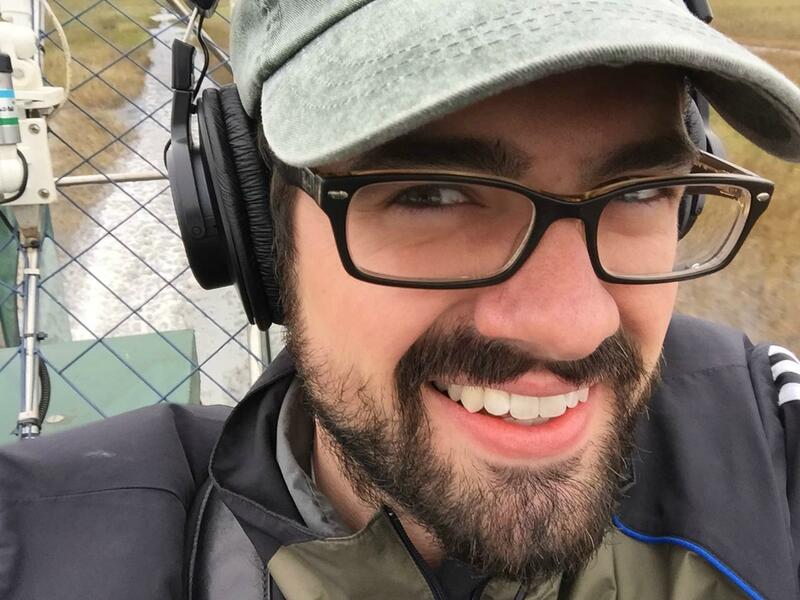 Reporters Christine Sexton and Marc Caputo reported how Scott reduced state aid to mosquito-control programs by 40 percent in the year after he was elected. 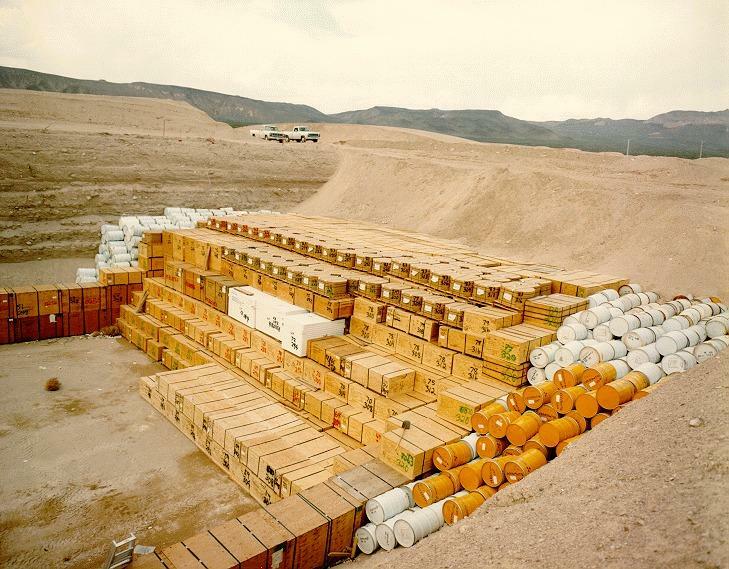 Florida State University is becoming a player in the nation’s struggle to clean up nuclear waste and Cold-era weapon production sites. That’s because the university recently received a $10 million grant from the Department of Energy to create an “Energy Frontier Research Center.” The new center’s goal is to speed up research that would help these sites. It will look at clean up solutions including recycling used nuclear materials. We’ll talk about the center, its mission and Florida State University’s history as a staple for nuclear chemistry research. Carlos Beruff can pinpoint the day when the bottom fell out from under his real estate business. 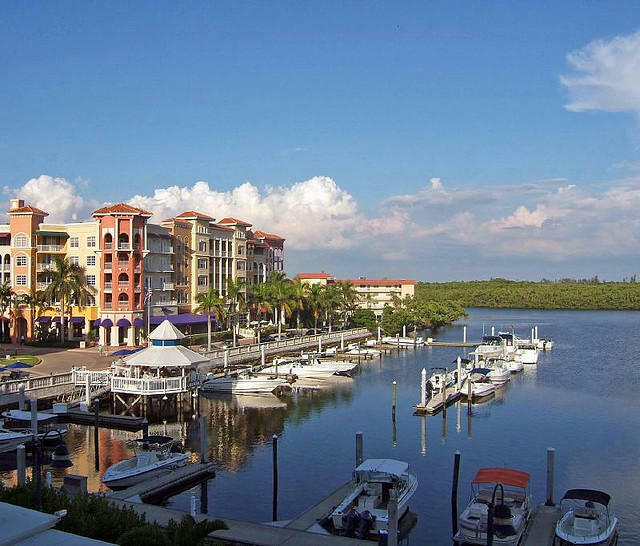 The southwest Florida homebuilder, then in his early 30s, was about $20 million in debt. 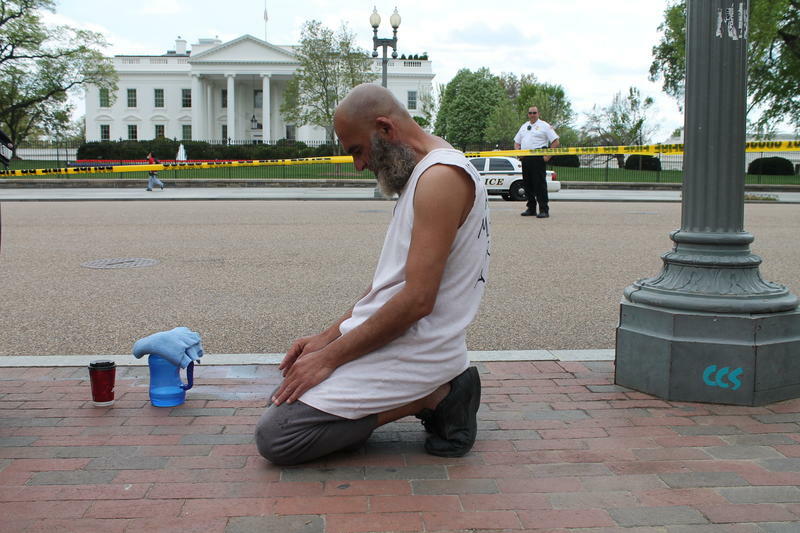 A new study points at Florida for Islamophobia in the nation. The report was prepared by University of California, Berkeley’s Islamophobia Research and Documentation Project. It looks at things like anti-Muslim groups, state laws and political rhetoric. Florida ranks fifth for income inequality in the country, according to a study recently published by the Economic Policy Institute. It looks at the gap between what the top 1 percent and what the bottom 99 percent make nationwide. 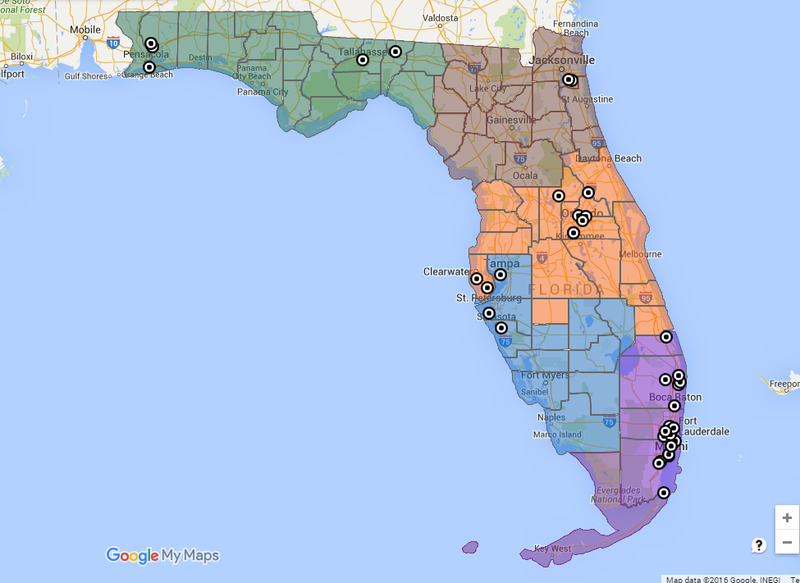 The White House announced Monday that Southwest Florida will join a national initiative to develop poor communities. 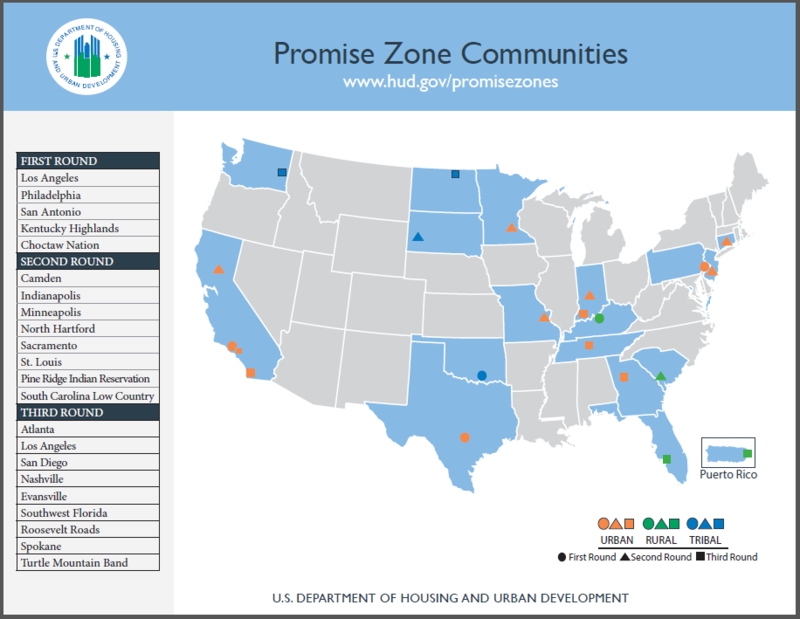 Hendry and Glades Counties, and Immokalee in Collier County have been designated as a "Promise Zone." This year’s legislative session will look at a number of bills involving medical marijuana. 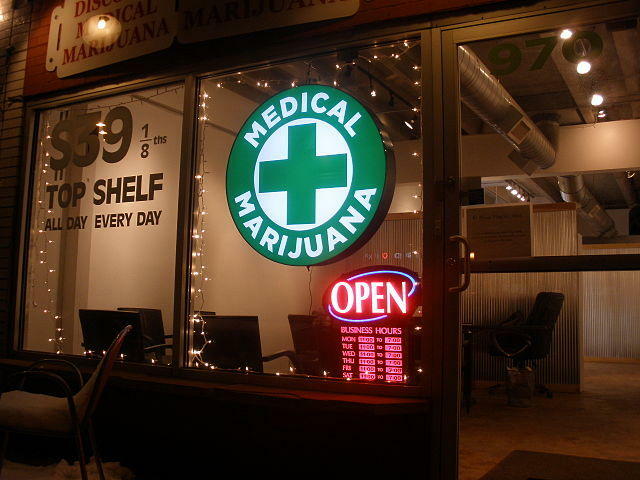 The state created an outline for its initial medical marijuana industry in 2014. It allows for the production of a non-euphoric strain of cannabis. Now, some legislators want to expand the current program – or just create an entirely new system. State economists recently said a potential ballot initiative legalizing medical marijuana could bring in millions in sales tax revenue. 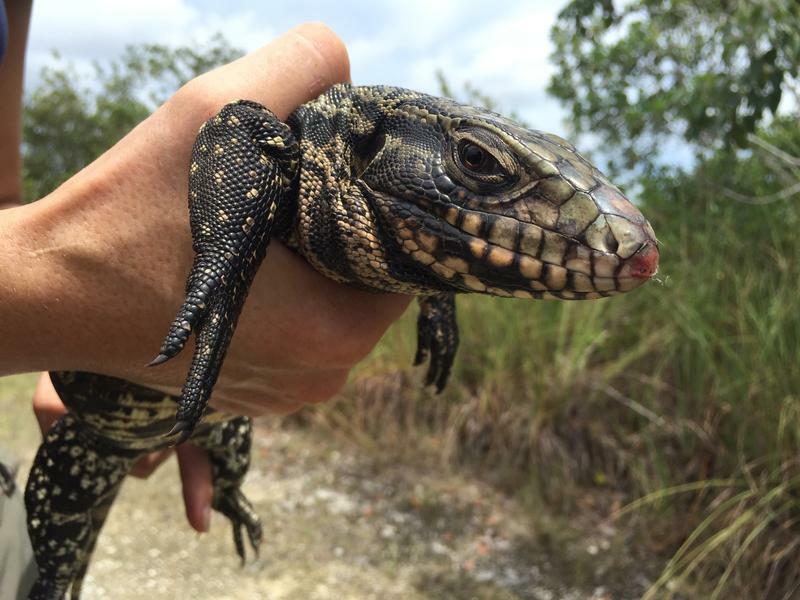 The Argentine black and white tegu is one of the newest, biggest threats to Florida’s natural wildlife. The large, invasive lizard was first noticed in the wild roughly 10 years ago. Now, it has two main breeding populations and biologists are trying to contain them. They want to stop tegus from becoming established throughout the state. 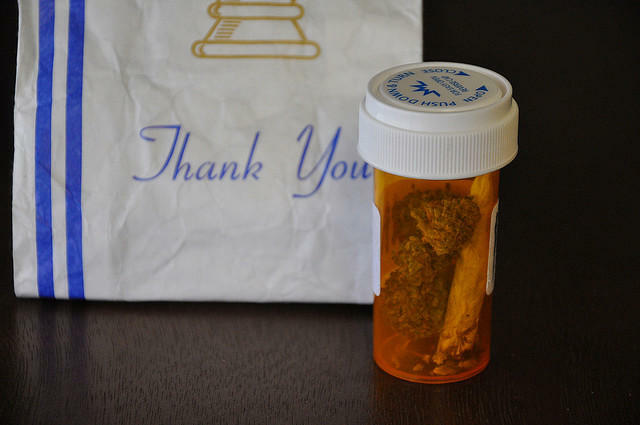 Florida doctors can soon order medical marijuana for their patients. The law goes into effect at the start of next year. But so far, only a few dozen doctors have signed up. A Florida Fish and Wildlife Conservation commissioner is seeking a permit that would give her and other landowners legal coverage if they were to kill or harass endangered animals while developing thousands of acres in eastern Collier County. 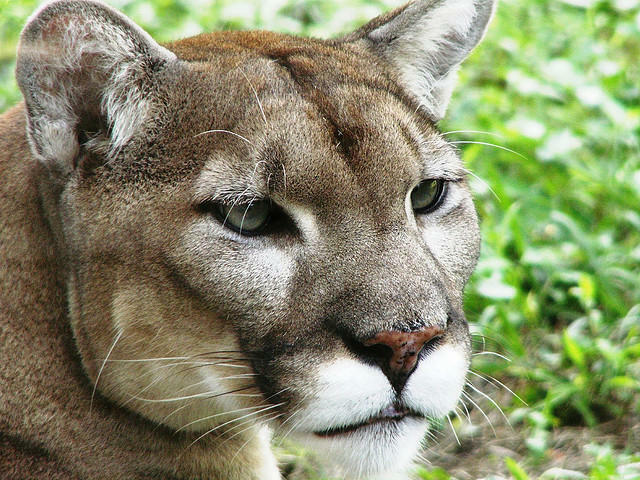 The land includes habitat for the Florida panther. The commission helps oversee the species’ rebound. This comes as the agency rethinks its role in the panther’s recovery plan. Some environmental organizations worry about the state’s timing. The National Park Service recently released a list of how much delayed maintenance projects cost for parks around the country. In Florida, the amount comes to almost $192 million. 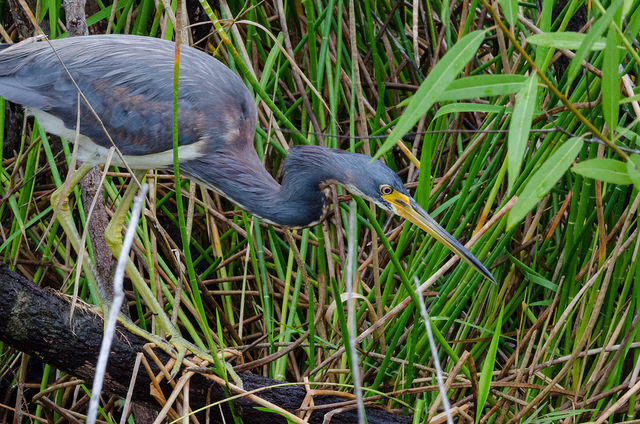 At Everglades National Park, operators are trying to figure out what to do as that number grows. Environmentalists urged the South Florida Water Management District to purchase land for Everglades restoration at its governing board meeting in West Palm Beach Thursday. They’re worried the district will not act in time to buy the land.